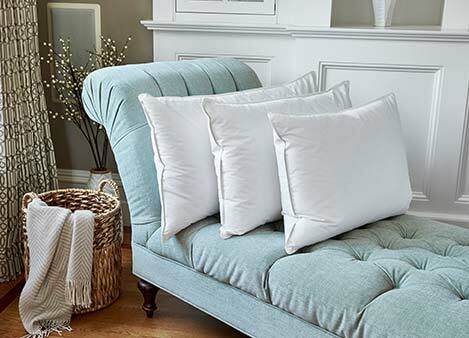 Plush and supportive, the best of both worlds for peaceful slumber. 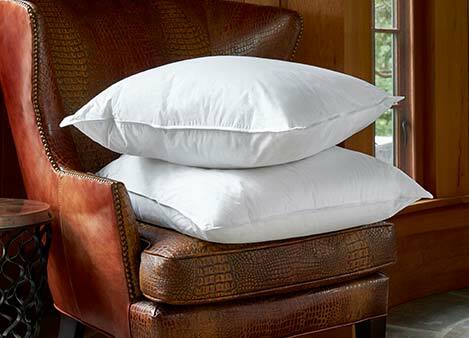 Layer our favorite eco-smart cushions for your best sleep yet. 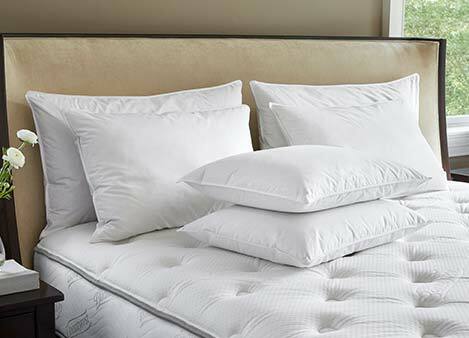 Elevate your dreams with the perfect blend of soft and supple. Sink your head into a lavish oasis every night. 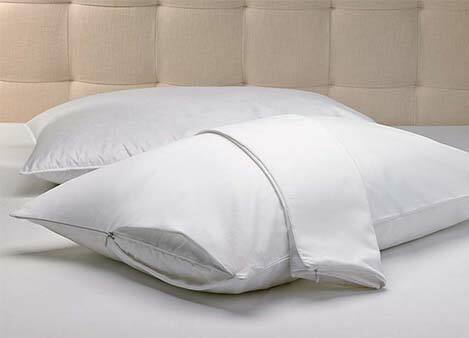 A modern and chic addition to any bedscape. 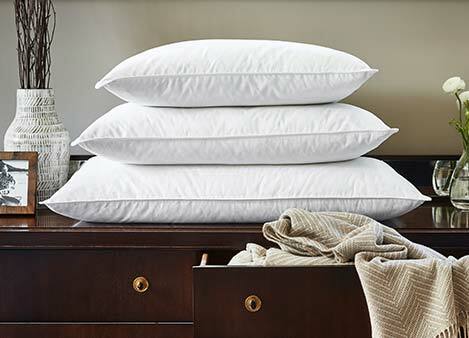 Keep the brand-new feeling in your pillows year after year. 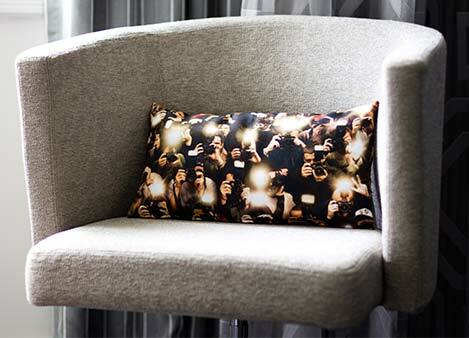 A little piece of Hollywood glamour and excitement right at home. 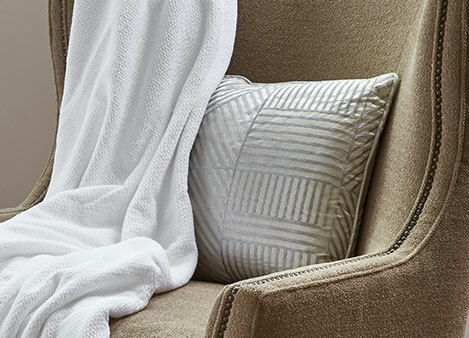 Add artful sophistication to your bed ensemble. A subtle accessory with just enough distinctiveness. A bit of sheen crafted with a whole lot of comfort. 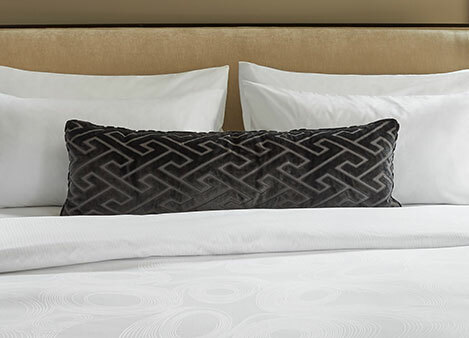 Crafted from the finest materials, our JW Marriott pillow collection features a variety of styles. 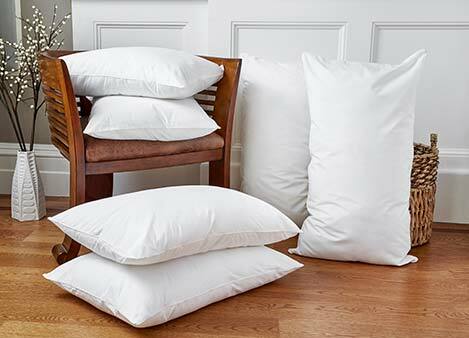 From feather and down to down alternative, each pillow is designed to enrich your sleep. 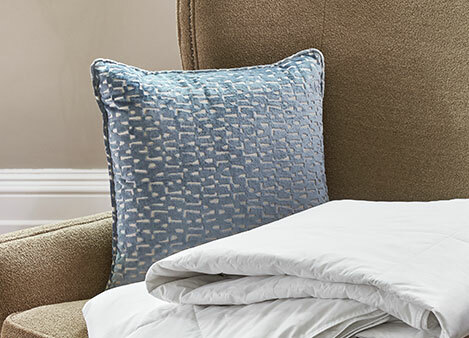 Mix, match, and find your ideal comfort for truly personal rest.